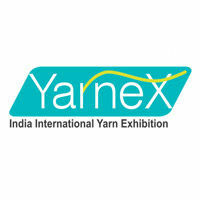 20th Dec, 2019 to 22nd Dec, 2019 at Dua Garments BAHADUR KE ROAD, Dana Mandi Rd, Guru Preet Nagar, Ludhiana, Punjab 141008, India India YARNEX will bring together manufacturers and suppliers of fibers, yarns and related services to showcase their merchandise to discerning buyers from India and overseas. 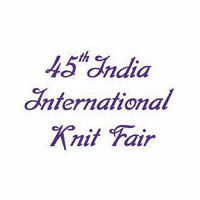 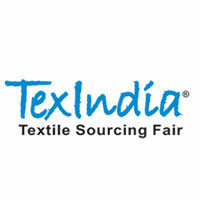 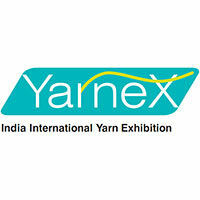 Major Exhibit Categories: Fibers: Natural, Man-made, Specialty, Others. 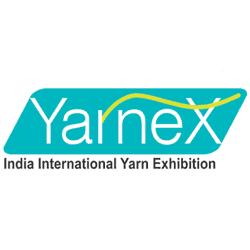 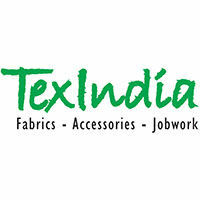 Yarns: Natural & Blends, Man-made & Blends, Elastic, Fancy, Specialty.Services: CAD/CAM, Quality Assurance, Trade Publications, Chemicals & Auxiliaries.